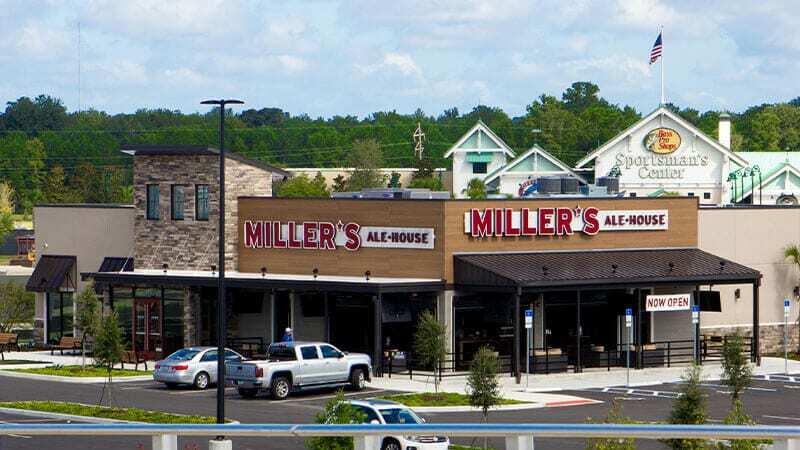 It’s a new era for Miller’s Ale House! 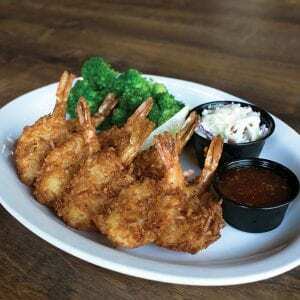 As one of the best restaurants in Gainesville freshly-made food at an incredible value, Miller’s Ale House recently moved from its original location on Archer Road to Celebration Pointe. This casual sports restaurant and bar offers wall-to-wall screens and Game Day specials sure to entice any sports fan.